We are working on the letter E for preschool and I picked EGYPT as the Bible word to use. The girls love the pyramid that is downtown Memphis, so we can discuss Egypt, pyramids, Joseph & Moses. And, God taking care of His people. The alphabet posts will be planned to be shorter with pictures and some printables & ideas that we used. These ideas are used during the day at home, not Bible class and we will do different projects for a week for each letter. But, you will see some visuals & ideas that I use in class posted here. The following Bible facts about Joseph & Moses are the basics of what we talked about. I found these cute mailboxes at Target Dollar Spot in January! I love mailboxes, and they were excited to see what we were going to use them for. On the Egypt pictures to color printables below, there are a page of review cards. We cut them out, used them for review, colored them and stored them in the mailbox! 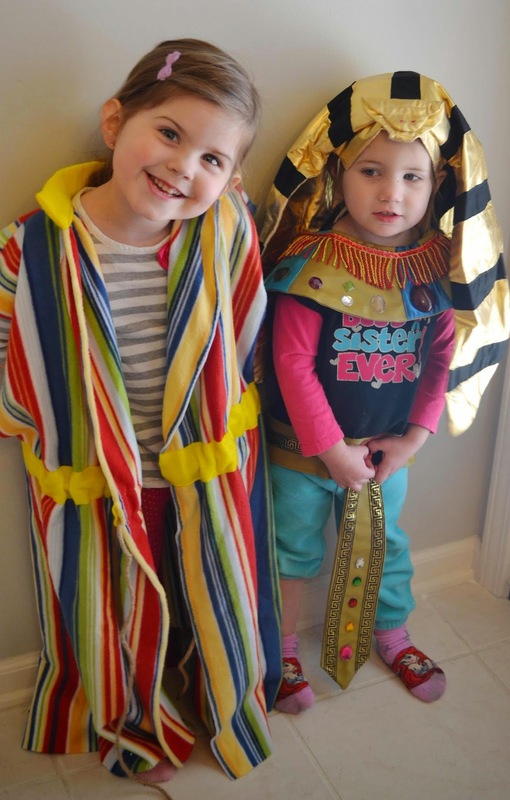 The girls dressed up as Joseph & Pharaoh, which they thought was fun! We talked about Joseph and his dad giving him the coat of many colors. How his brothers threw him in a pit, then sold him. Joseph was taken to Egypt. There were 7 good years, then 7 bad years because of famine. Joseph had stored enough food during the good years, and everyone had to see Joseph to buy food during the 7 bad years. His brother's came to buy food, and were afraid, but Joseph told them it was God's plan and Joseph did what God wanted. On another day, we talked about Moses and God talking to him from the burning bush. God wanted Moses to go back to Egypt and Moses really didn't think he could do what God wanted. But, God would be with Moses, and his brother Aaron would be with him. God said "I AM WHO I AM". And, Moses obeyed God and went to Egypt. 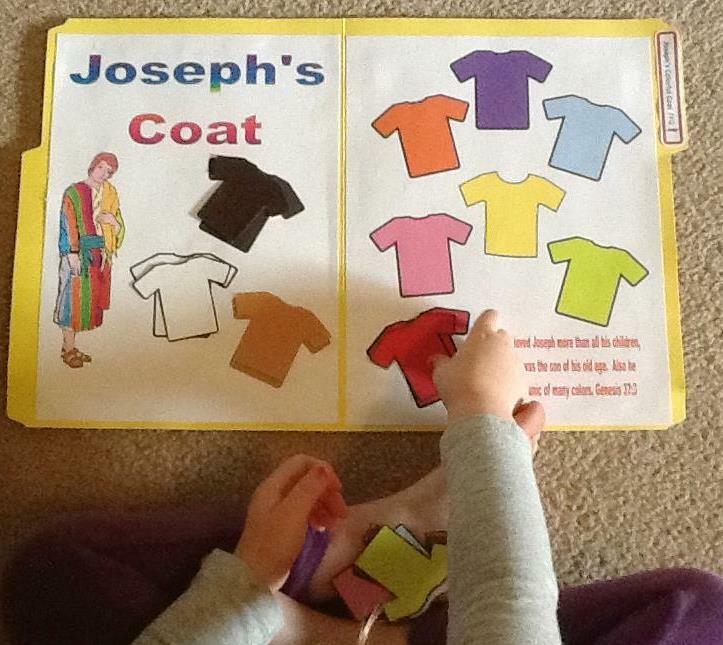 You can also use this Joseph's Coat file folder game to match colors and reinforce Joseph. You can find it here. Also, mazes are fun, so there is one with Joseph and Moses to find their way to Egypt. Click here to see the download with all the pictures to color, review cards and the maze. We also used the felt board, and they told me all about Moses! 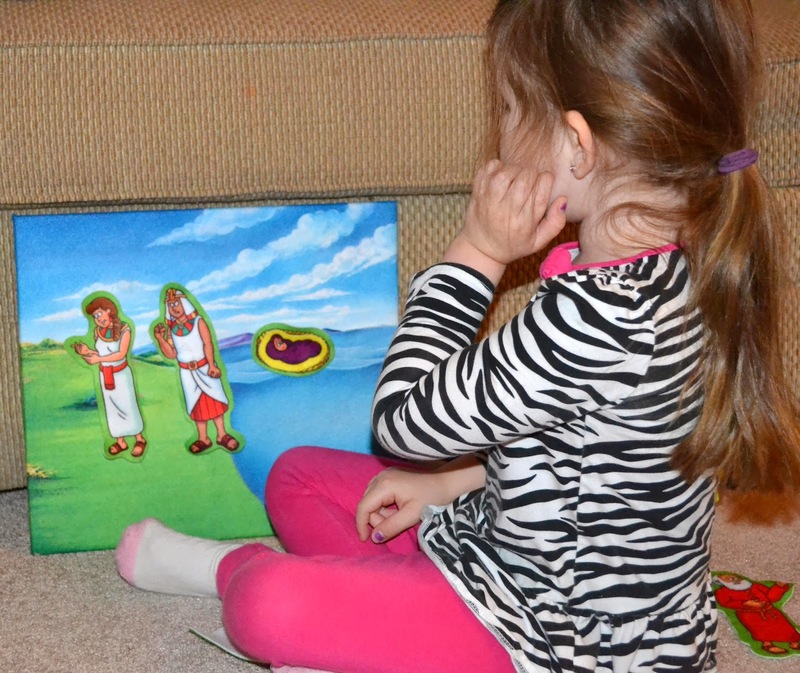 You can find more Moses for preschool here. 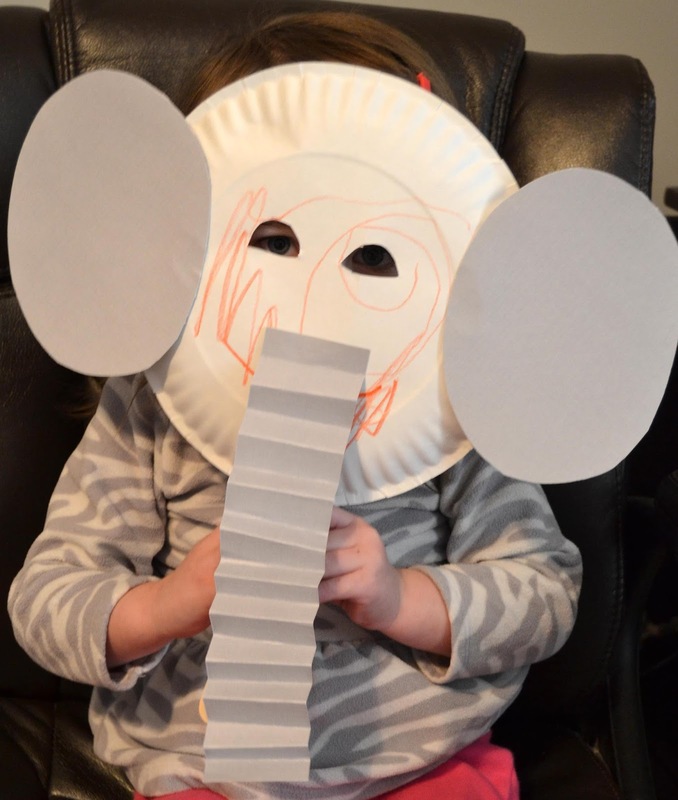 We made this elephant, which I found by way of Pinterest here. There are A-Z Bible People Pictures to Color here. 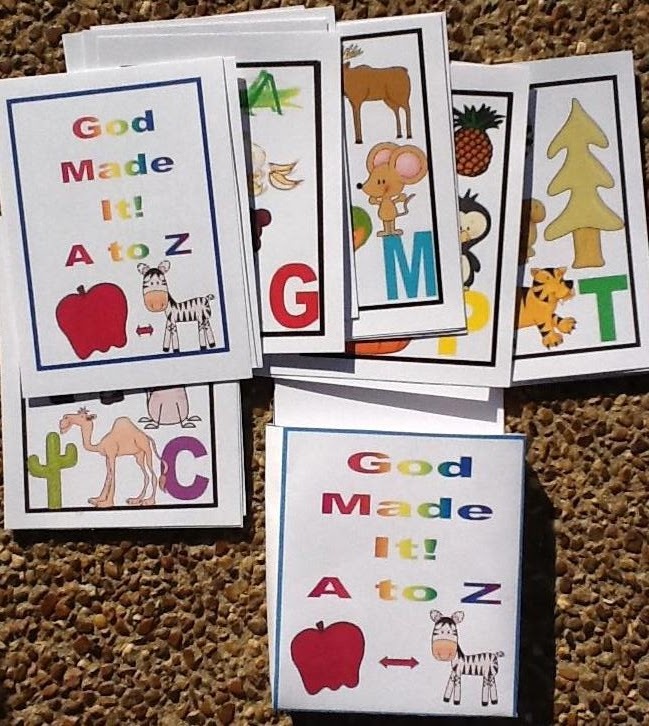 You can find more A-Z God made It printables here. Click here to see my E is for... Pinterest board. 1plus1plus1equals1... Click the button to see it! Thanks for the introducing a very excellent concept to the pre-school children's. It's a good process of learning or good idea to an engaged children for the learn something through the play type activities. Pre-school is really an essential part among the children, in which they build their first career. But our website provides certain Color Games for Girls, if you want to know about them then, please visit to us for the details. Thanks for stopping by! Thanks for the comment! I love, love, love that you are coming up with ways to teach and pass down the Word of God. I created a bible game and worked with a developer to put it on the web. You can find a link at the top right corner of my blog. It is made for preschoolers. It is free and a lot of fun. Thank you so much for stopping by and linking up to Saturday Dishes. Thanks for the comment. Now that the holidays are over I want to stop by and look at the game you have. Thanks for the reminder! What fun ideas! I can tell your kids enjoyed this unit. We're starting letter E this week at home, and I'm happy to find a few new creative activities for my daughter. Pinning from True Aim Ed. 's party. Thanks so much for sharing, Debbie. Thank you! Glad you stopped by! I appreciate the comment! You have been so creative & fun in teaching your children. May they always be so eager & excited to learn. Blessings! How fun! Thanks for linking up with Thrive @ Home Thursday! Thanks for hosting! And, thanks for the comment! Your costumes are adorable!! 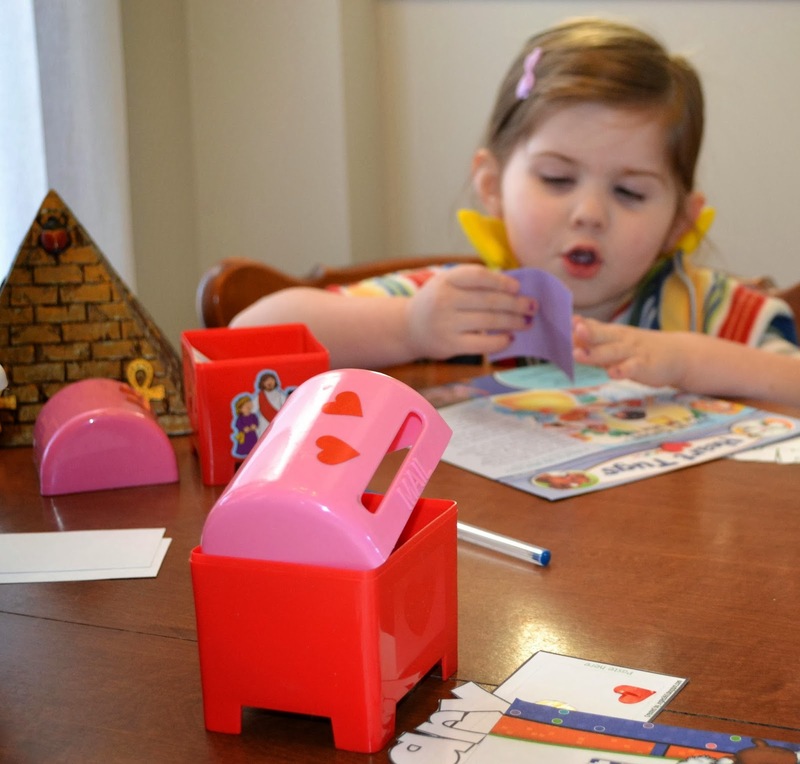 Thank you for sharing the printables! 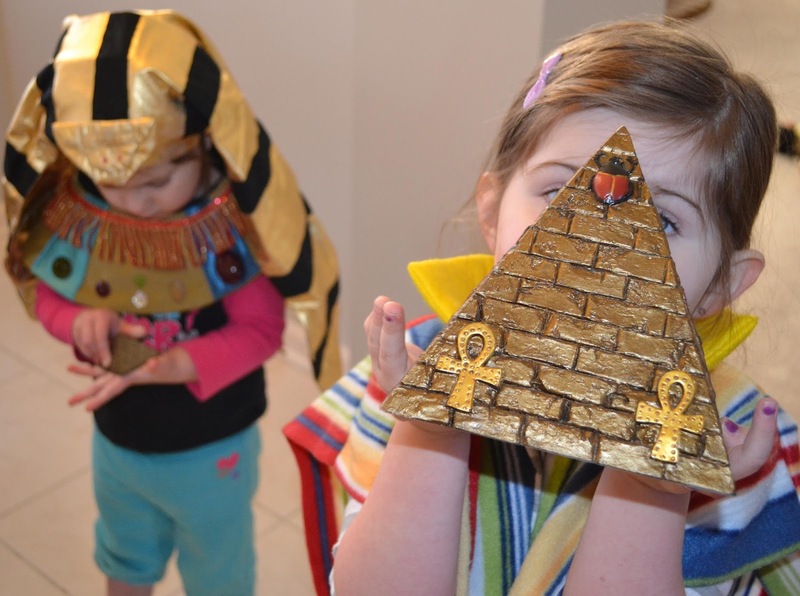 What a creative way to teach children the story of Joseph and the Egyptians! Thanks for sharing via Family Fun Friday. Glad you stopped by! Egypt was fun! Thanks for the comments! Found your blog. Its really nice on Kids preschool activity.I appreciate your article. Its important to get good Kids preschool activity for encourage there self awareness and enhance the learning ability.. So thanks for sharing all that important information.